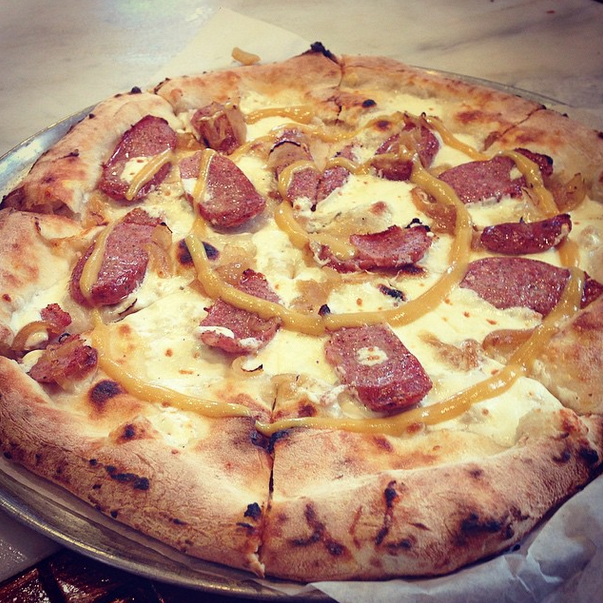 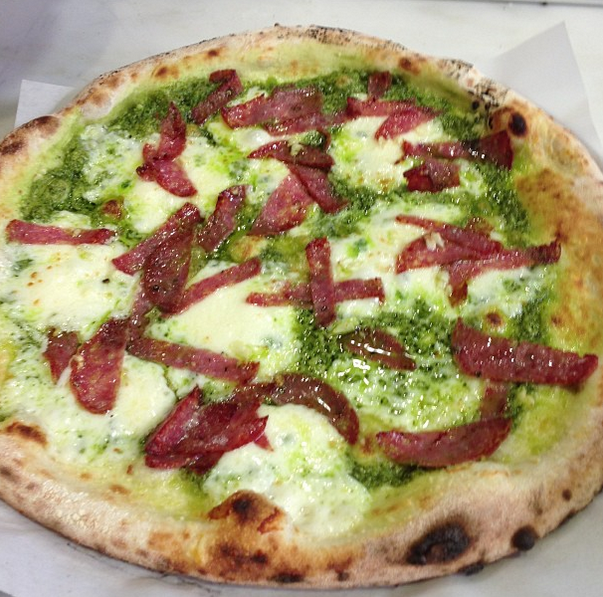 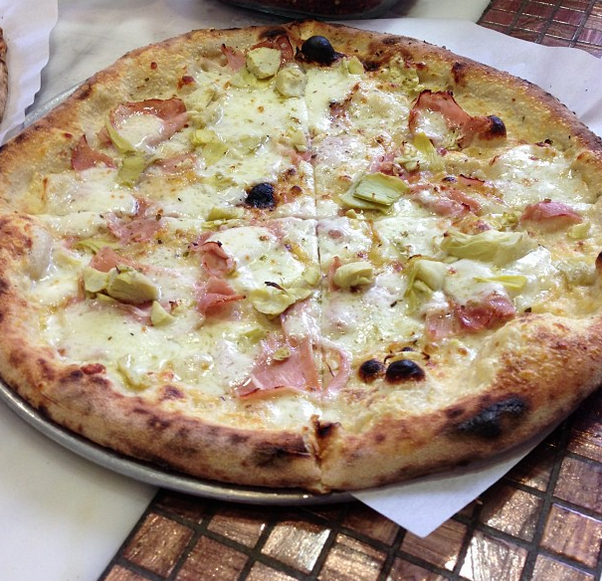 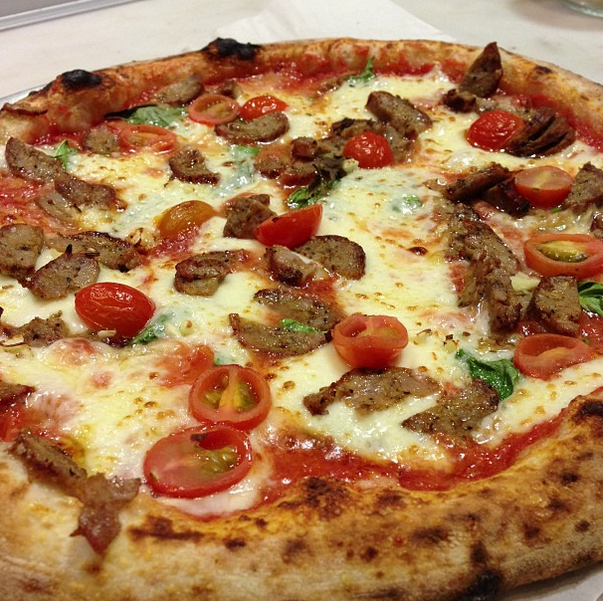 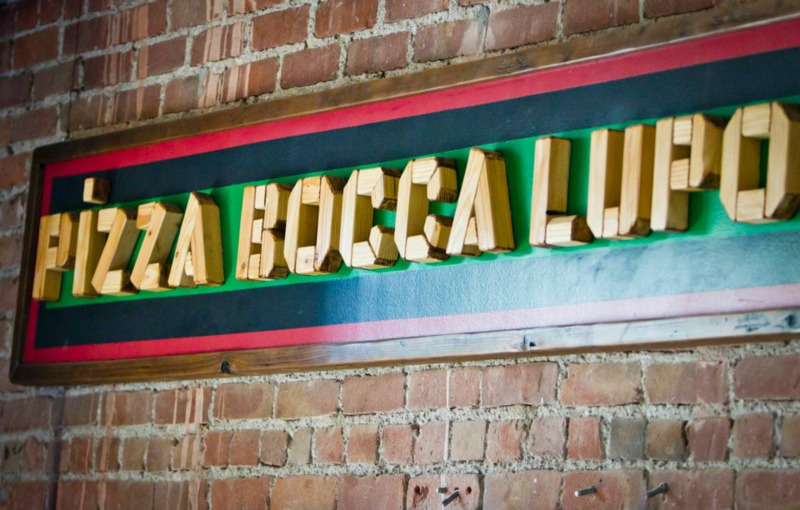 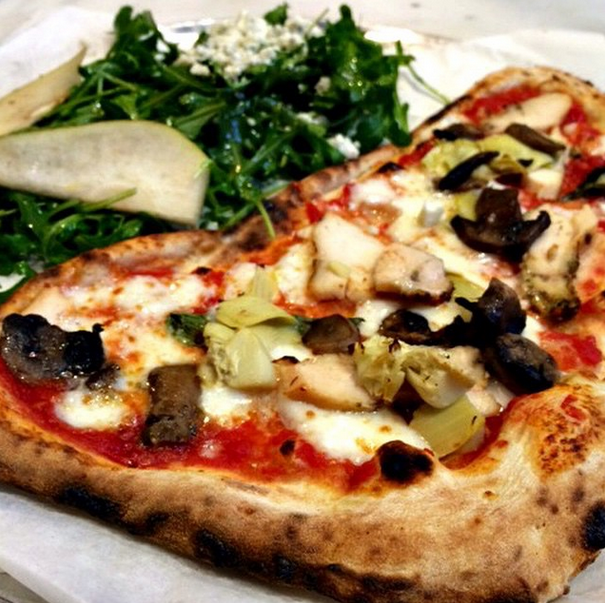 Pizza Bocca Lupo was started by a native Neapolitan with a passion for thin crust pizza and who was trained in Naples, Italy by one of the first pizzerias to be VPN (Verace Pizza Napoletana) certified. 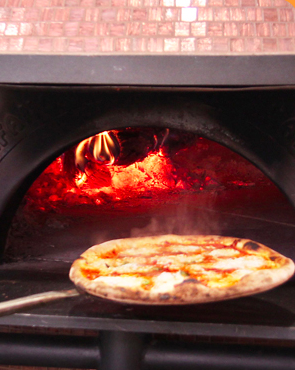 Pizza Bocca Lupo is the first Neapolitan pizzeria in the south bay that bakes in a hand-made brick oven imported from Naples. 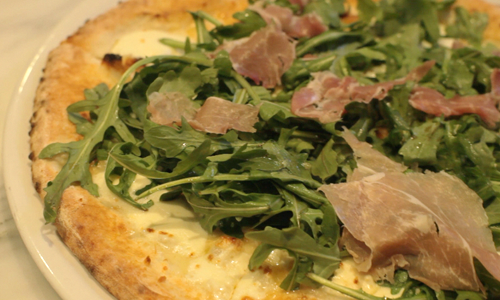 The oven cooks the pizza in 1-2 minutes at very high temperatures giving them a distinct taste and texture. 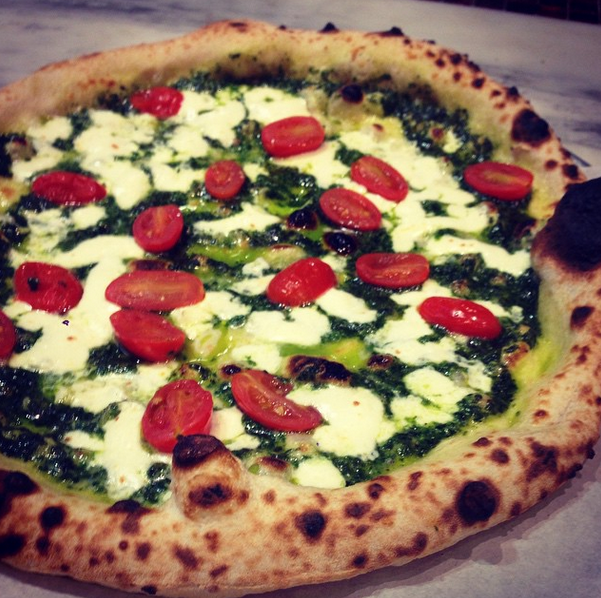 The pizza will be baked using the same ingredients as the best pizzerias in Naples: very fine Tipo 00 flour, authentic San Marzano Tomatoes grown in the volcanic soil of Mount Vesuvio, fresh mozzarella (buffalo or cow), and more. 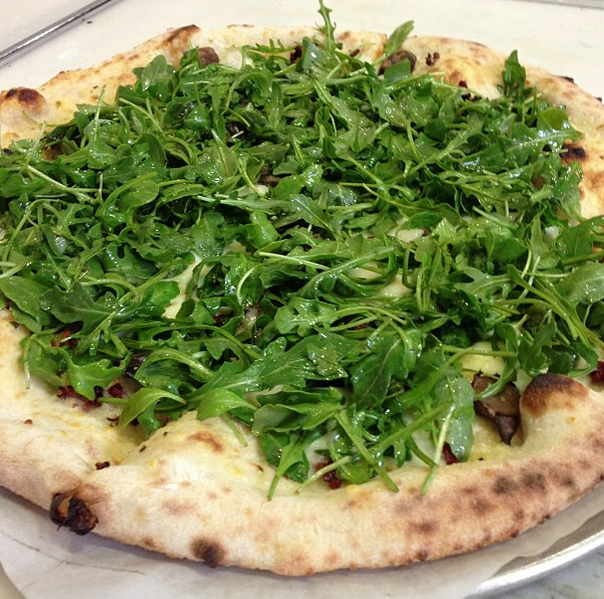 High quality locally-found ingredients will also be available.